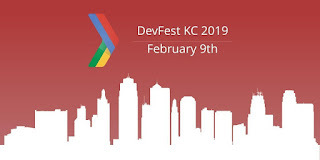 Kansas City User Groups: Next Saturday, February 9th, DevFest KC Annual Conference Returns! 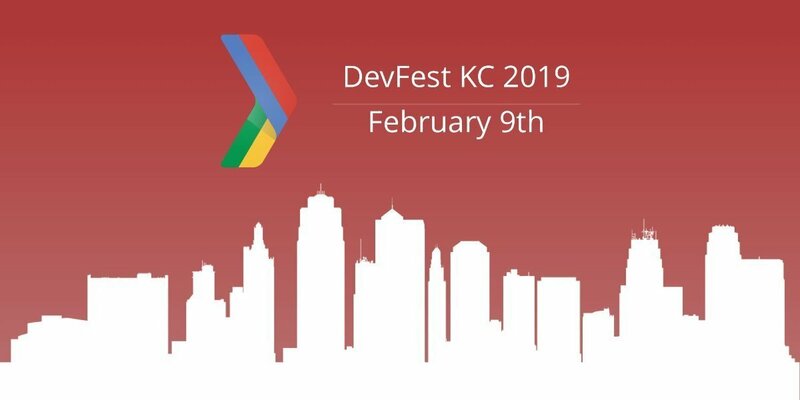 Next Saturday, February 9th, DevFest KC Annual Conference Returns! A 100% community organized developer conference with industry experts presenting on exciting topics! 0 Response to "Next Saturday, February 9th, DevFest KC Annual Conference Returns!"